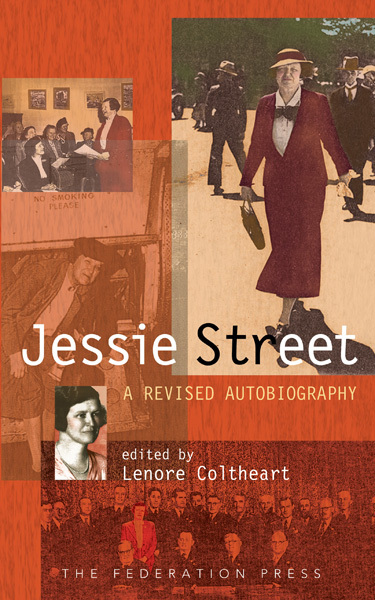 Known as ‘Red Jessie’ to many, Jessie Street was a key figure in Australian politics for over 50 years. Her life was dedicated to peace and justice. This book reflects her energy, charm and practical humanitarianism.